WOW! What's not to LOVE in this home and neighborhood? 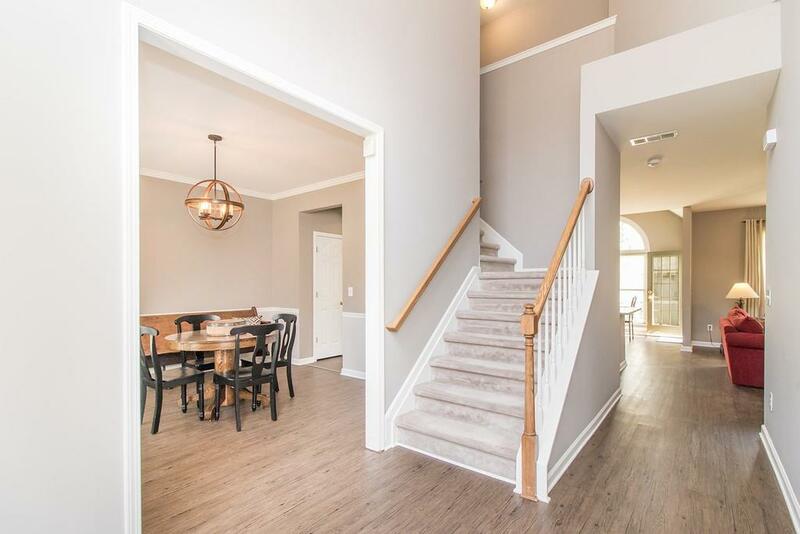 Almost everything is NEW - luxury vinyl plank flooring, light fixtures throughout, granite in kitchen and all baths, subway tile backsplash in kitchen, fresh paint! 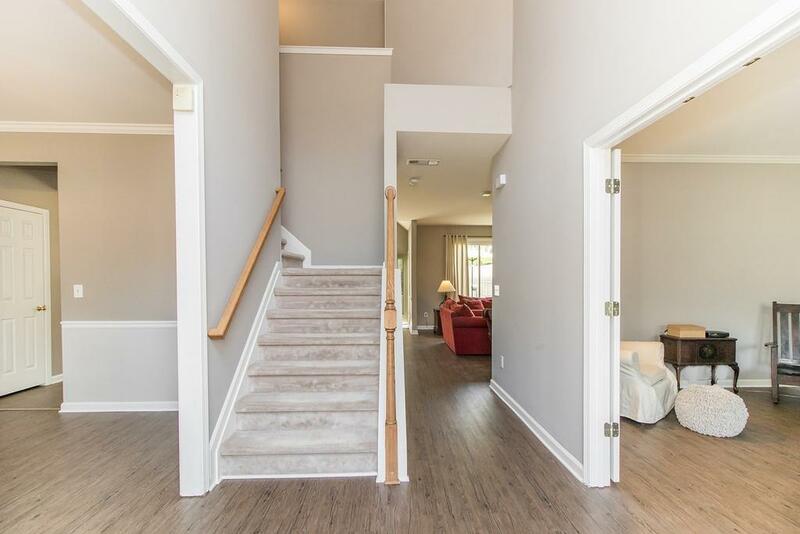 This home is ready for your family to move right in! Bedroom and full bath on the main for unexpected guests. All bedrooms are nice in size and master retreat will be enjoyed after a long work day! Large, corner cul de sac lot with fenced-in back yard. 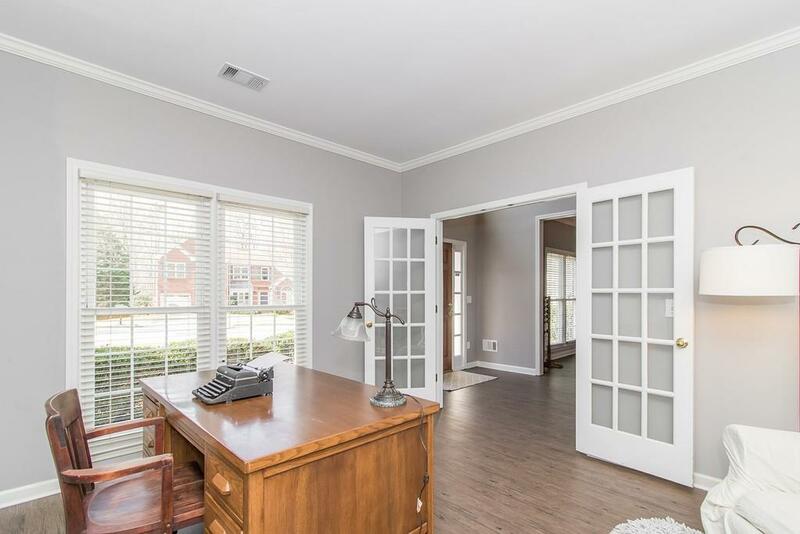 Convenient to all that Johns Creek has to offer including Top Notch Schools. Make this YOUR home!